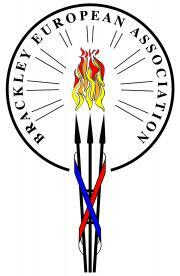 Brackley Town Council allocates money each year to grant fund local organisations which benefit the town. As the Town Council's funding comes from its precept, it is important that groups applying for funding can the benefits to Brackley residents. Please see below for full Grants Policy and Application Form. South Northants Council Community Grants are available to organisations and individuals located in the district or associated with the district. A wide range of capital and revenue projects may be eligible for assistance.